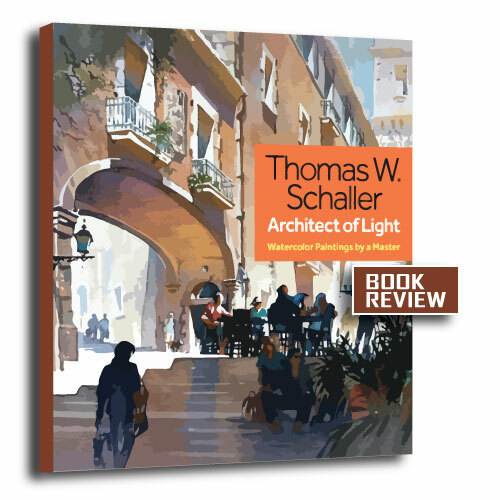 Thomas W. Schaller: Architect Of Light, examines the philosophies of Thomas W. Schaller and how they shape what he paints and how he paints. This book is far more than a man telling us about his artistic preferences. 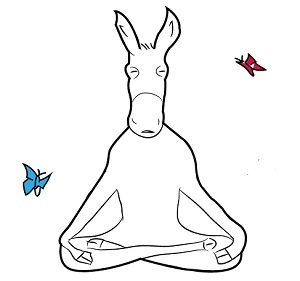 It is a book full of life advice, dreams, artistic integrity and how to "see". The author shares his struggles and what he has come to understanding from a lifetime of painting. One of the features of Thomas W. Schaller's works is the use of lighting. The light effects he employs brings a vibrancy to his painting. It brought me lots of joy just to look at them. 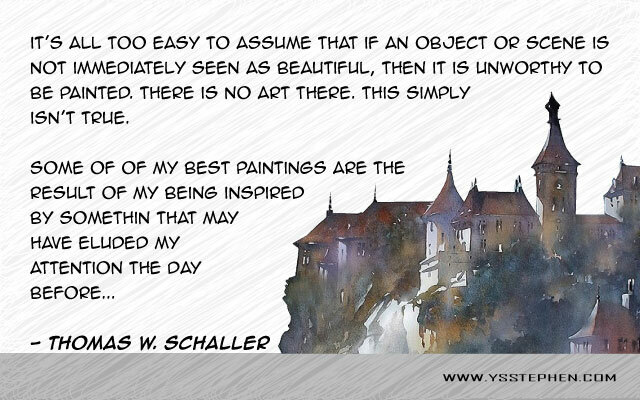 Thomas W. Schaller: Architect Of Light is not just for artists. Writers, poets,....anyone who creates will enjoy learning about how the author "sees". They may also learn the kind of mentality the author brings to his works which have garnered awards in more than 20 countries. Many thanks to F & W Media for review copy.